Discovery House Day Care Center inc. Discovery House Day Care Center has been serving the community with quality child care services since 1975. Children can learn and play in an environment much like home. Our small group ratios ensure that each child receives individual attention and personal care. Discovery House Day Care Center is a wonderful loving environment that provides children with a strong foundation to grow and learn with confidence and success. The center opened in 1975 by a mother and daughter team. We believe that children absorb more information between the ages of 18 months to 6 years than they do the remainder of their lives. Discovery House teachers and staff aspire to be a large part of that development. Learning should be a fun and rewarding experience. Discovery House DCC is an organization comprised of early childhood professionals who are committed to providing a safe and loving environment for children. The Lead Teachers are highly qualified with degrees in the field of Early Childhood Education. Our Toddlers are called the Pumpkins. 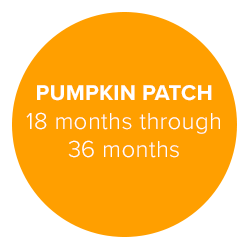 The Pumpkin Patch Program is for children between the ages of 18 months and 36 months. The Pumpkins thrive in the Pumpkin Patch where they feel secure, express their drive to learn, and build their competence levels. 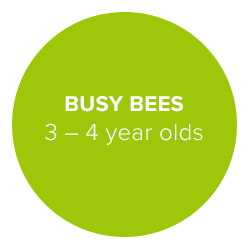 The Busy Bees Program is for our 3 – 4 year olds. The goal in this classroom is to encourage each child to learn positive social/emotional behaviors through fun fingerplays, songs, stories, and role playing. They are learning how to have friends and appropriate ways to respond and act toward other classmates. 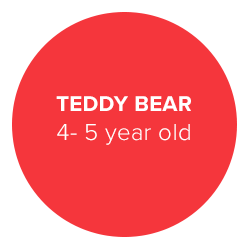 We are so excited to have the opportunity to work with your 4- 5 year old child and to be on a team with you. 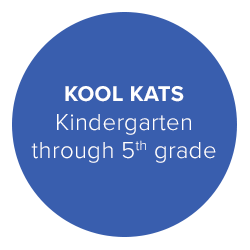 We know what your child needs to be prepared for kindergarten next year. We know that together with parents involvement, we will make the year of growth and discovery for your child special. Our Before and After school age program operates during the school year providing child-care for children ages Kindergarten through 5th grade. We provide before school care from 6:30 am until school begins each day and after school care until 6:00 pm Monday through Friday.